Tim Sampson at Soulsville Stax Records Museum in Memphis, Tennessee. 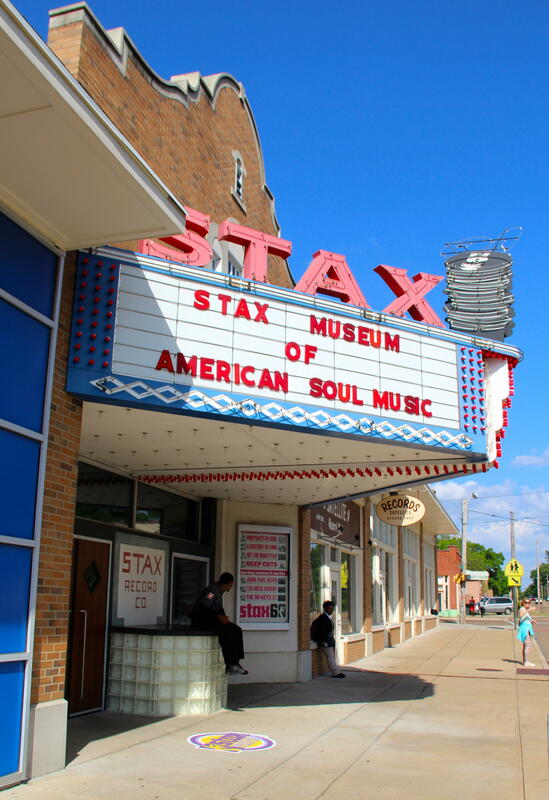 Otis Redding, Isaac Hayes, Albert King, Rufus and Carla Thomas, and Booker T. & the M.G.s came to cut their records at Stax. Over a 16 year period Stax placed 167 hit songs in the Top 100 on the pop charts, and 243 hits in the top 100 R&B charts. 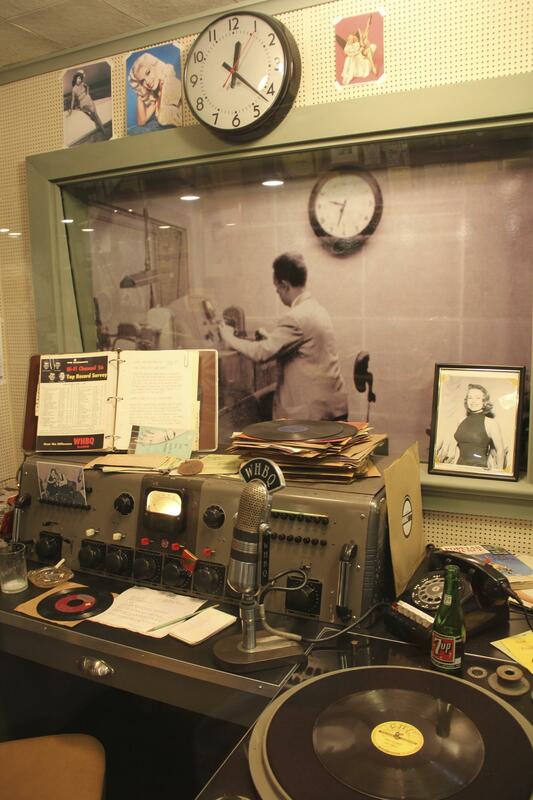 It was Jackie Brenston and his Delta Cats’ “Rocket 88” Sun Records recording in 1951 that goes down in history as the first Rock & Roll single. 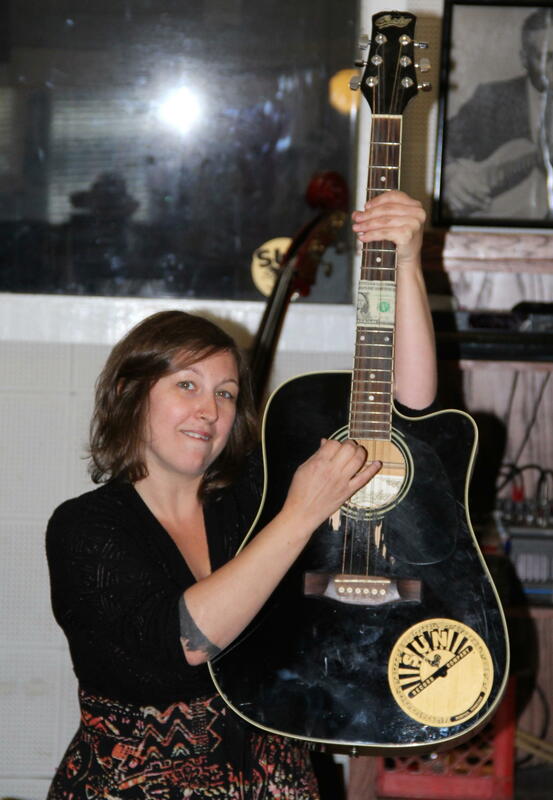 A litany of legends came to Sun Studio to record and make music history—cats like Howlin’ Wolf, James Cotton, B.B. King and Johnny Cash. 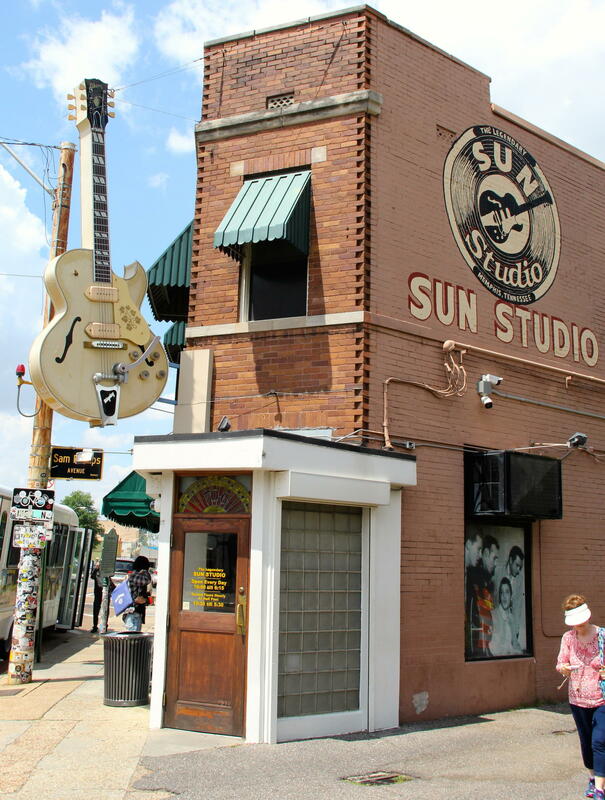 Sun Studio is the place where Elvis recorded his first single “That’s All Right” in 1954. And Sun is still recording music, in the same location today, in the same studio, using lots of the original tube-technology equipment. 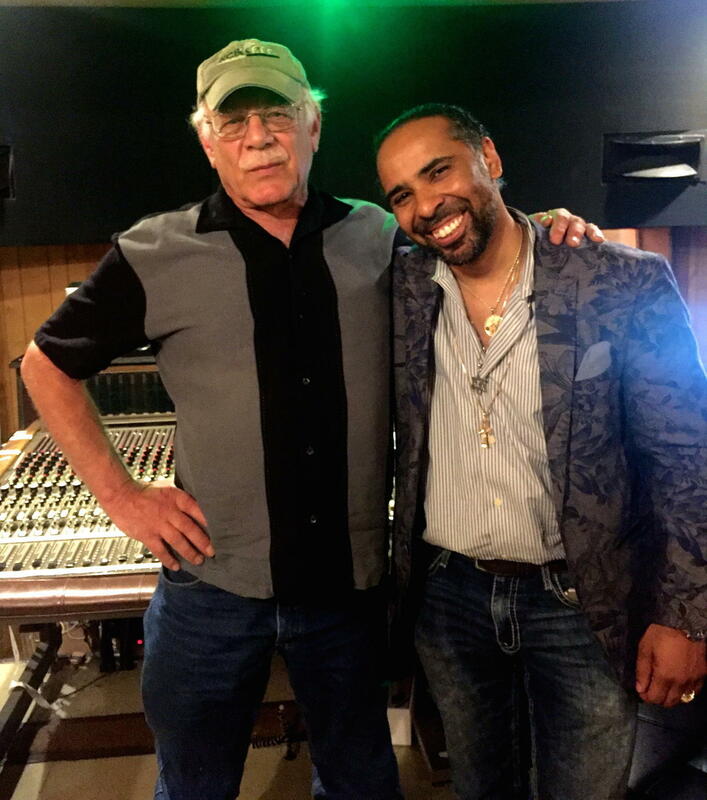 Boo Mitchell carries on the legacy of his father, Willie Mitchell, as a producer of chart-topping hits. One of Boo Mitchell’s proudest achievements was taking home the “Record of the Year” Grammy in 2016—the first time in the history of the Grammy Awards that a Memphis-made record garnered the award. 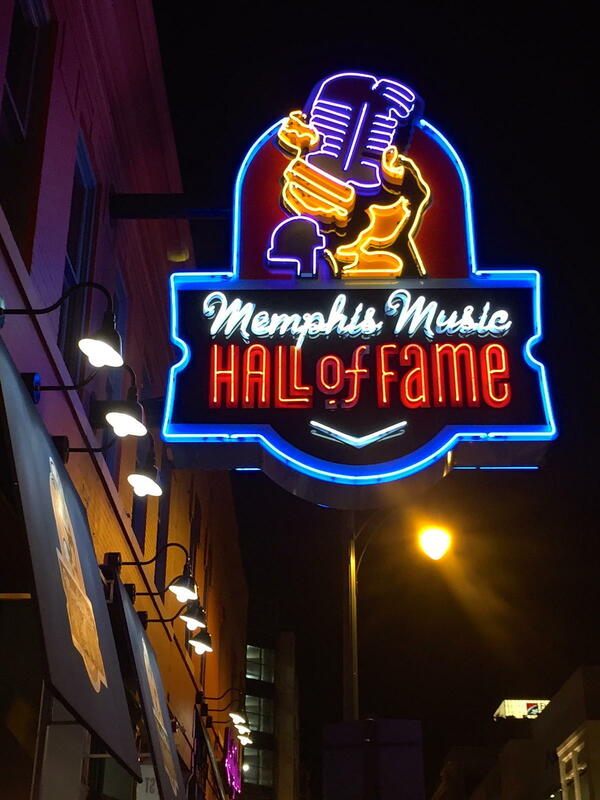 A visit at the Memphis Music Hall of Fame Museum with Executive Director John Doyle in downtown Memphis, Tennessee. The museum showcases the story of Memphis Music and its century long legacy as a multicultural birthplace of American Music. 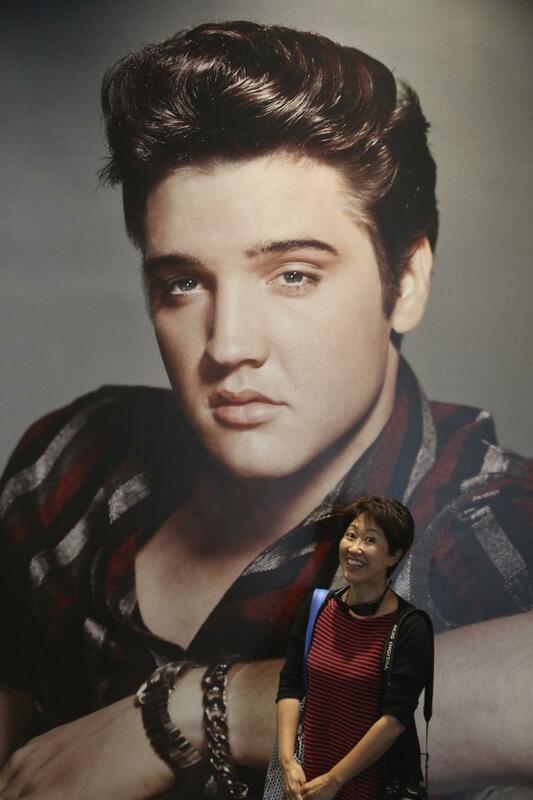 A visit with Gary Hahn, VP Marketing at Graceland in Memphis, Tennessee where he talks about the new Elvis Presley's mega Entertainment Complex, some cool insights about Graceland, and the new 400-room, 4 Diamond Guest House at Graceland. 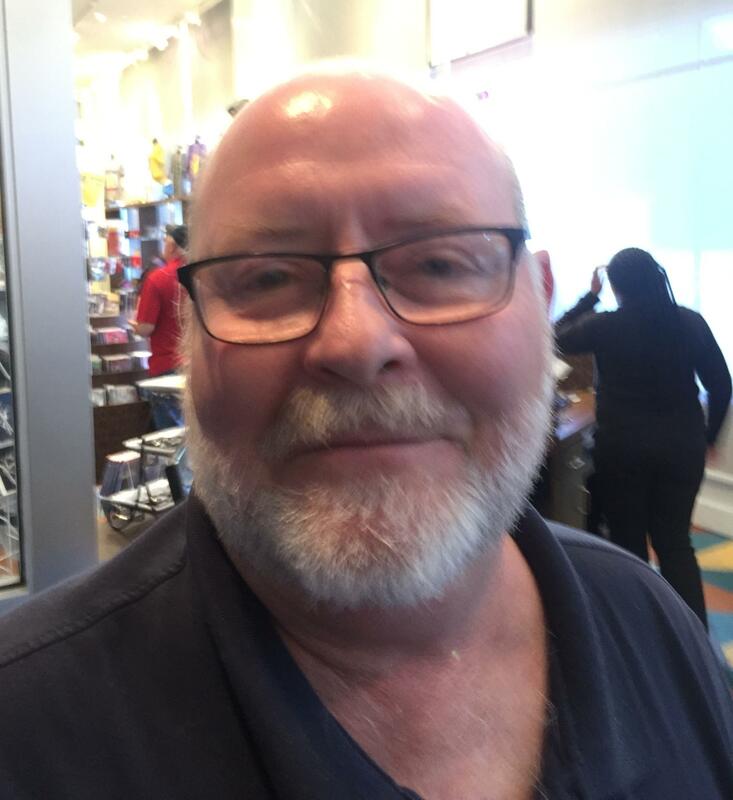 A journey of discovery at the brand new Elvis Presley’s Memphis Entertainment Complex and 400-room Guest House with Gary Hahn, Vice President of Marketing and Media for Elvis Presley Enterprises in Memphis, Tennessee.